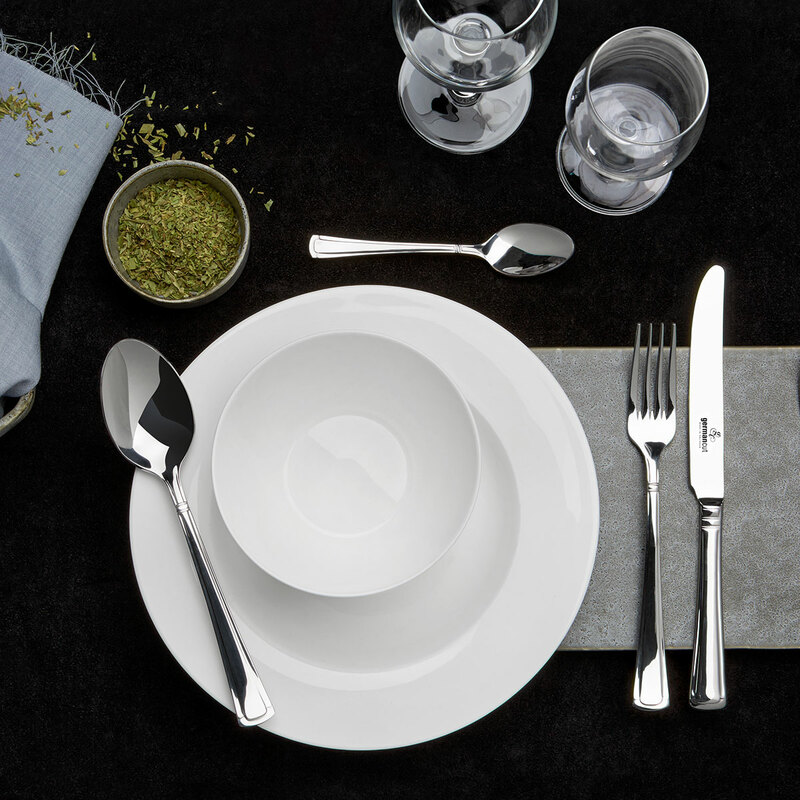 With its subtle decoration, our J.S. 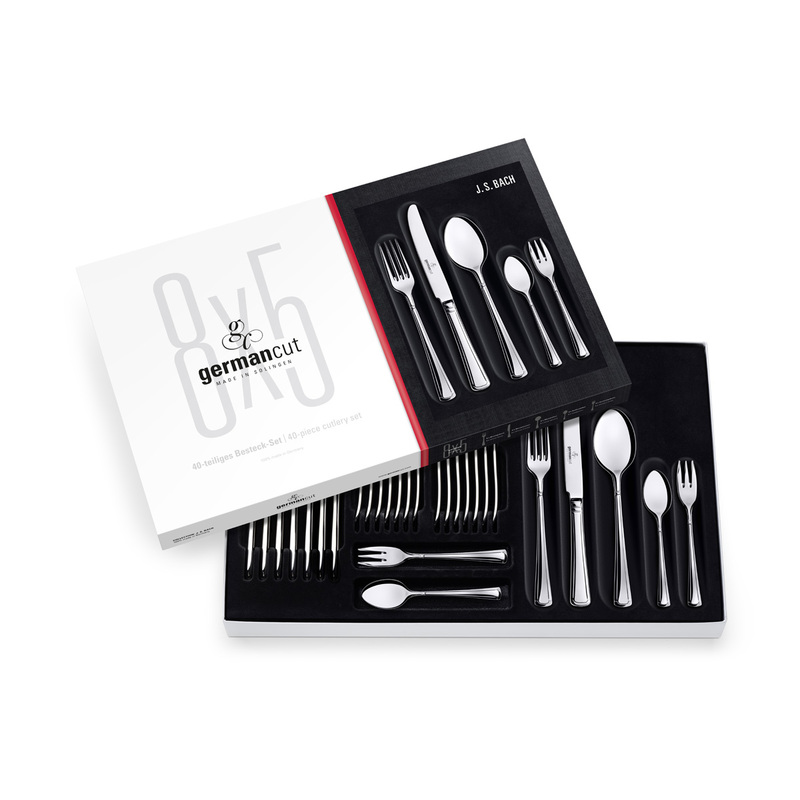 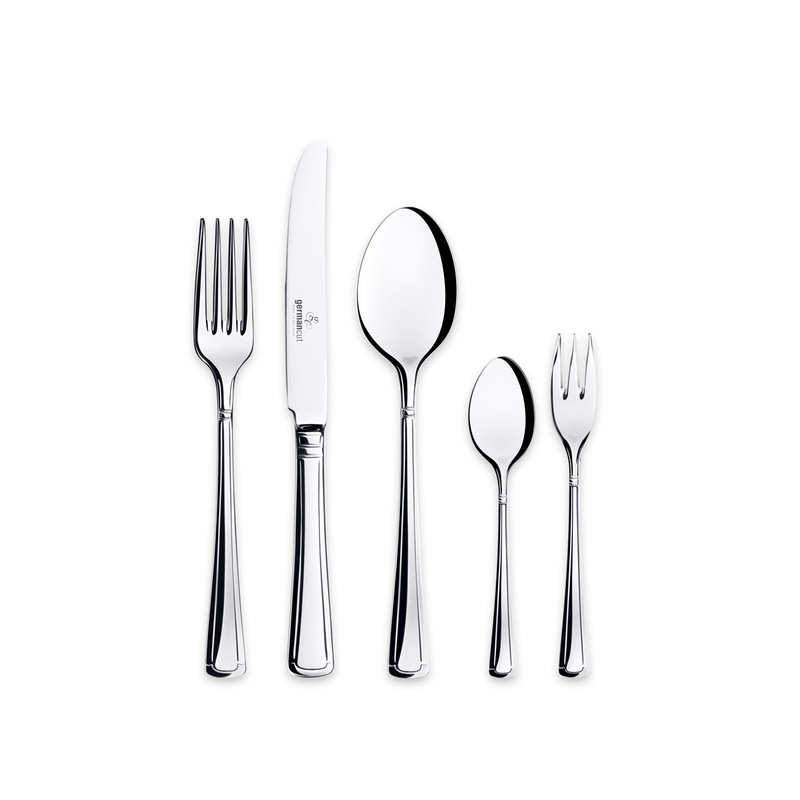 Bach cutlery set is part of fine dining both every day and on festive occasions – for up to eight people. 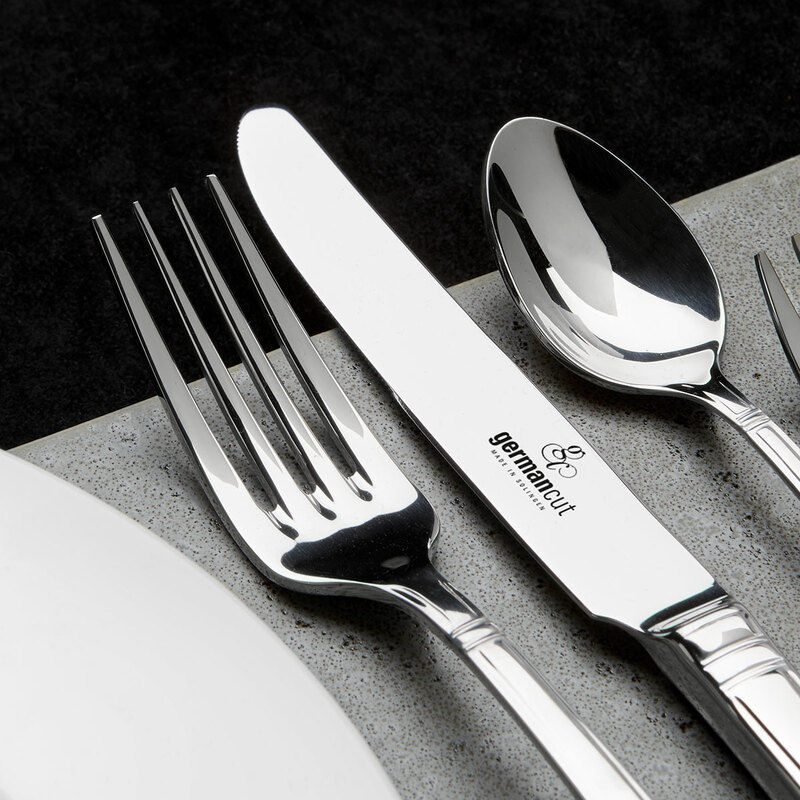 The knife blades are made from high-quality special steel, are thin and even cut tough and stringy food cleanly.